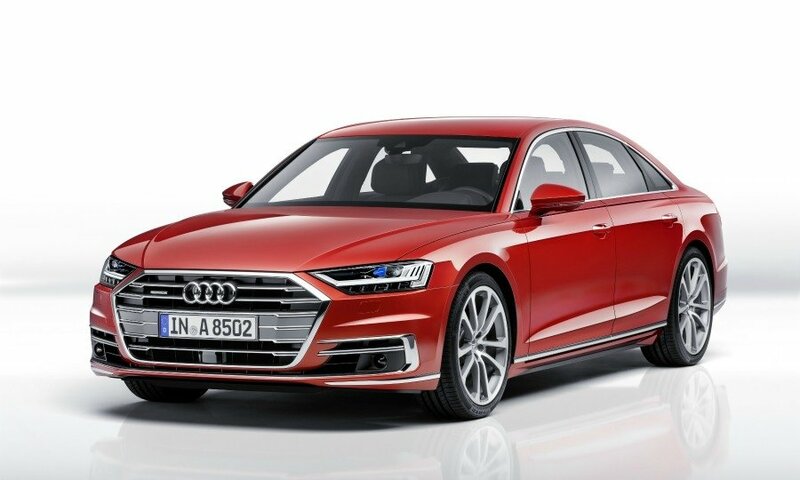 FRANKFURT -- Audi will most likely seek a type approval exemption from regulators to speed up the introduction in Europe of its Traffic Jam Pilot, the first Level 3 autonomous system in a series production car. 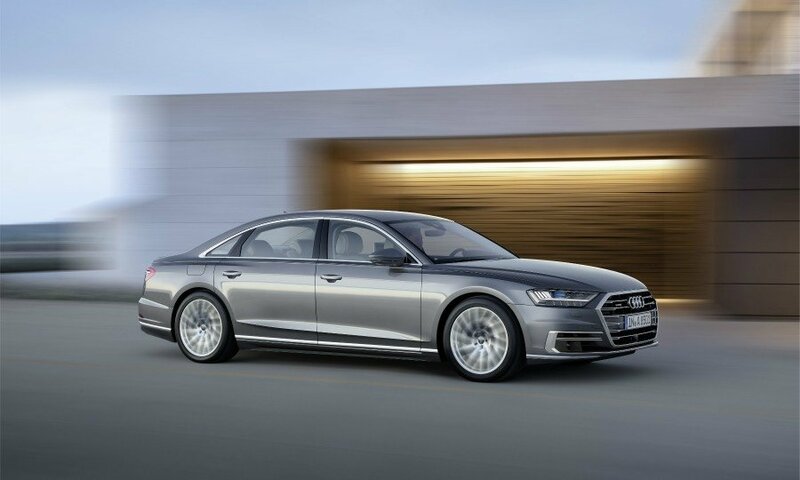 Set to debut in the new A8 flagship sedan, the feature would allow drivers caught in a traffic jam on the autobahn to take their eyes off the road, giving them time to read and respond to emails, watch a video or simply relax and enjoy the scenery. 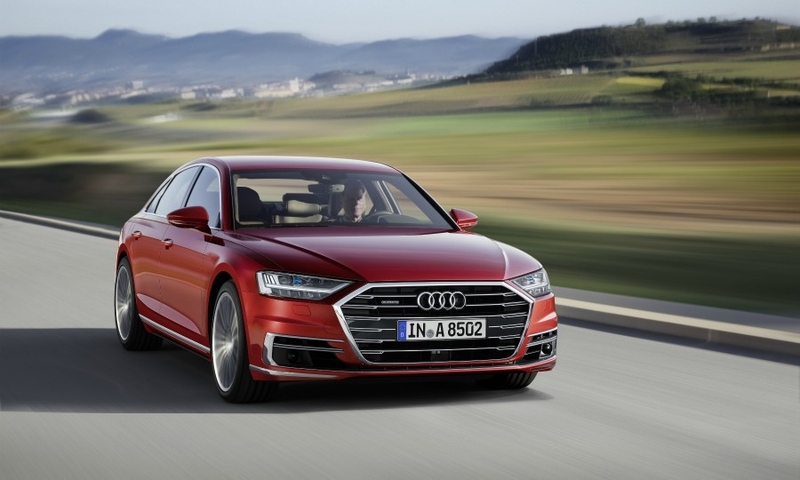 Homologating Audi's Level 3 system has proven to be a complicated affair and negotiations over how to approve it for sale are being conducted only among a smaller group of mainly European countries in Geneva. China and the U.S. have at this point decided to play only an advisory role in the discussions and hence an approval, whether via exemption or not, will not apply to their markets until they draft their own legal framework. 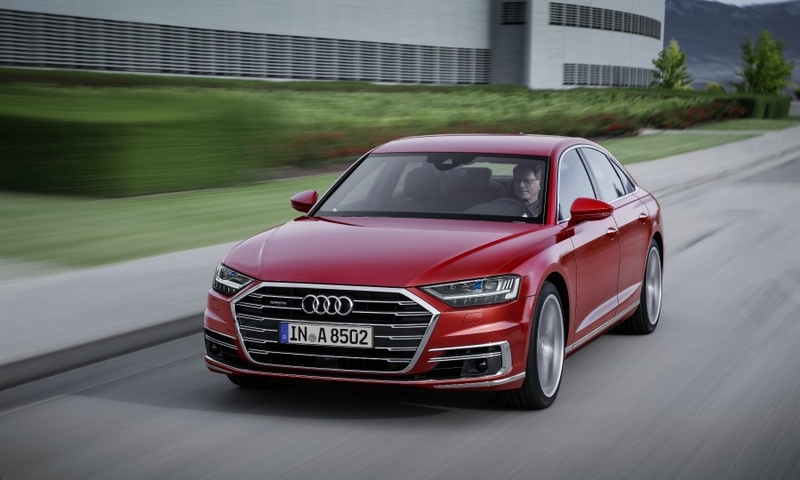 "We will probably seek an exemption since things won't be far enough along in Geneva," Audi engineer Thorsten Leonhardt told Automotive News Europe. 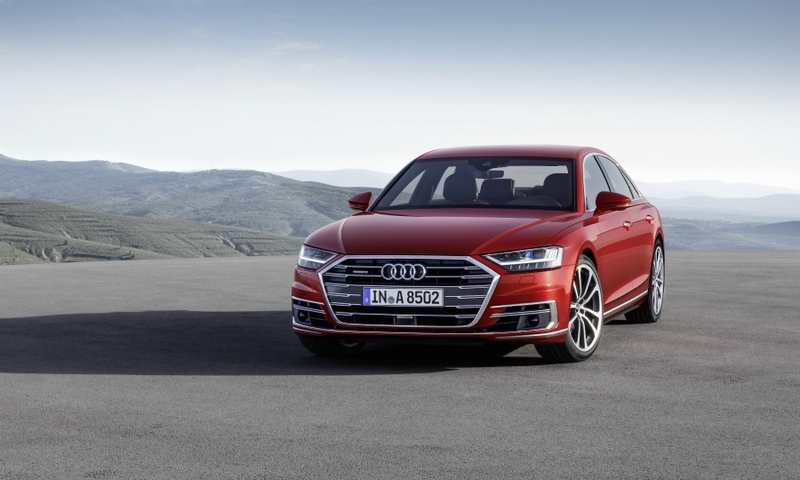 In July, Audi development chief Peter Mertens still said that he expected the brand to retain the lead in the technology regardless of how long the homologation process takes, so the likelihood of an exemption may signal a new time pressure. "We're in a situation where we are a little bit caught between two stools. In the past, we've had the regulations in place before we start our engineering and then we supplied the certification of compliance afterwards, but now we are dealing with a moving target." 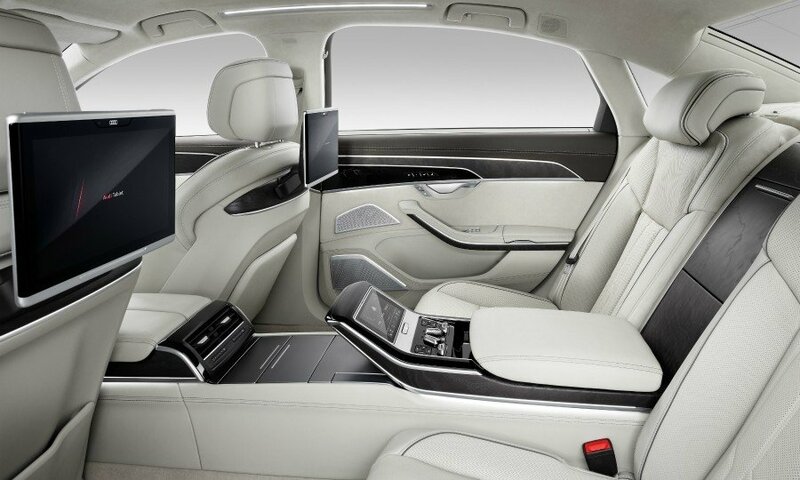 Since there is no precedent – given Audi is the first carmaker to introduce limited autonomous driving – Leonhardt declined to hazard a guess how long the entire process could take before the Traffic Jam Pilot would be available in the A8, which is set to launch in December. "That wouldn’t be the responsible thing to do. 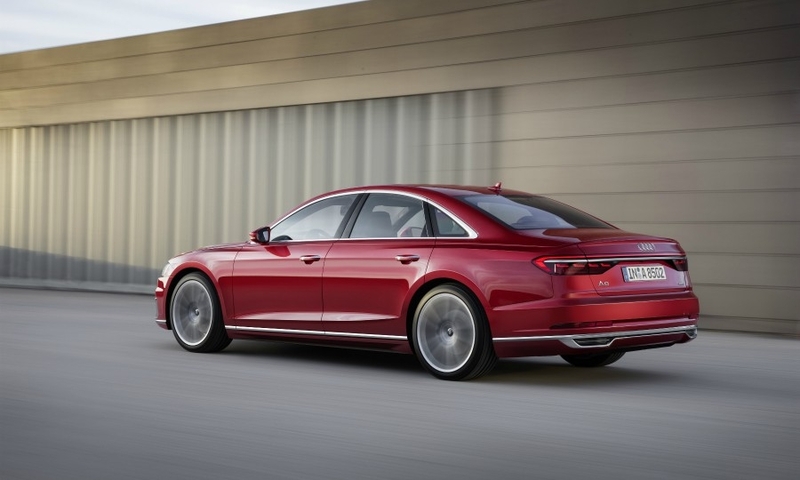 The jump is simply too great that one could reliably compare it to the length of time needed to introduce past innovations like ESC," he said, referring to electronic stability control. 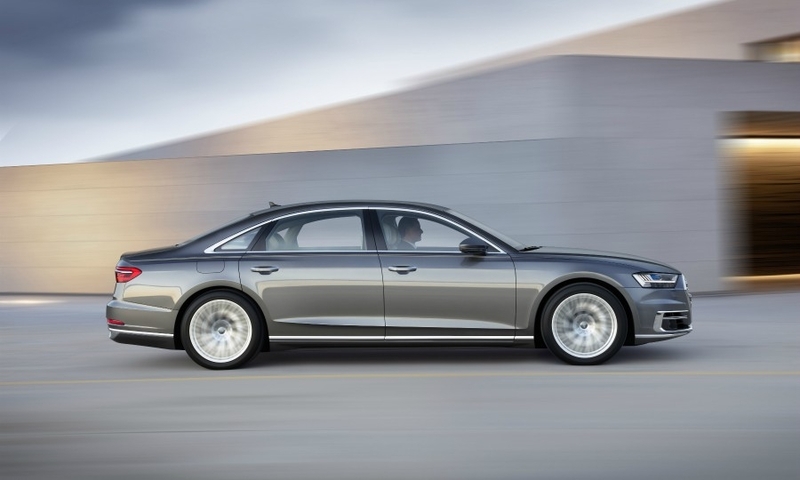 Although Audi would in this case file for an exemption for the entire single market under Article 20 of EU Directive 2007/46, if approved the Pilot would still only be legal in Germany. Late in June, the country became the first to legalize in principle Level 3 and Level 4 autonomous cars where a licensed driver is still present to operate the vehicle. In the case of Europe, the roadblock that is holding up the process is the UNECE's "Regulation 79" on steering type approval, which has a clause stating that hands-off steering is only allowed at speeds of up to 10 kilometers an hour – relegating autonomous features to parking assist features at present. 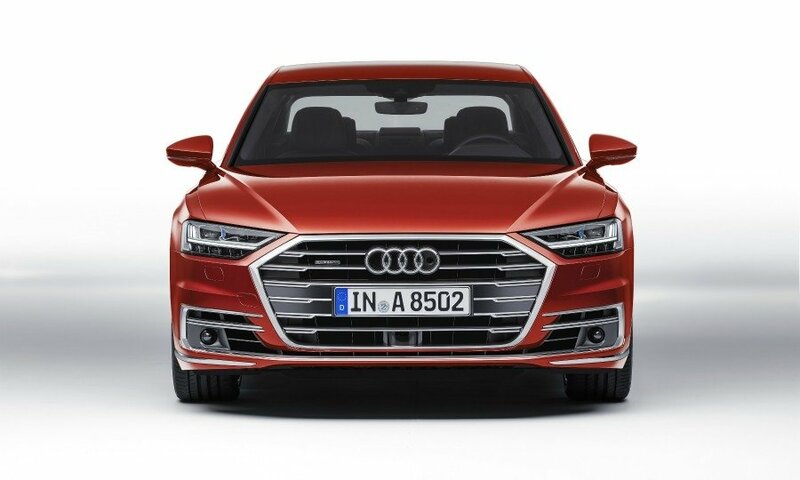 The regulation will be updated in a few months' time, but that is only expected to cover the so-called ACSF Category C in which a car can perform a single, solitary autonomous maneuver initiated by a driver. 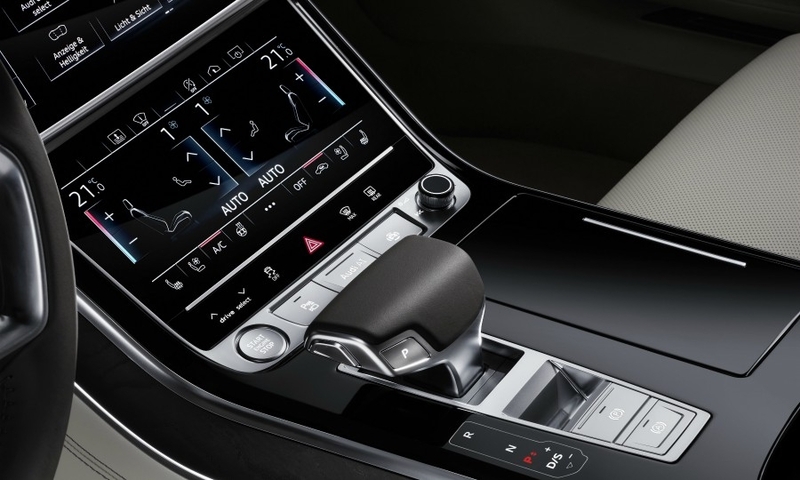 That includes for example the lane change assist, in which drivers indicate they wants to change lanes by pressing on the blinker lever and the vehicle executes the command when the coast is clear. 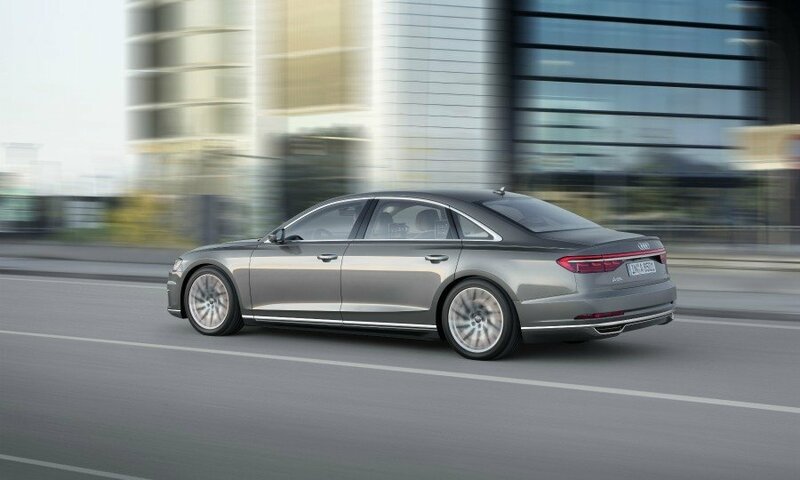 Audi by comparison requires an amendment to Category B which governs lane-keeping assistants, to allow for a hands-off operation. 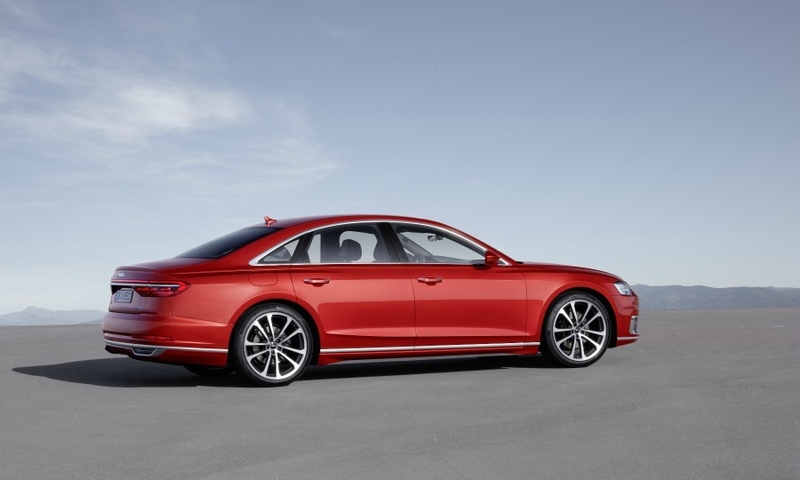 Audi is not the first to apply for a special exemption due to R79. The reason why the UNECE will first debate a change in Category C is because the clock is already ticking on Mercedes-Benz. 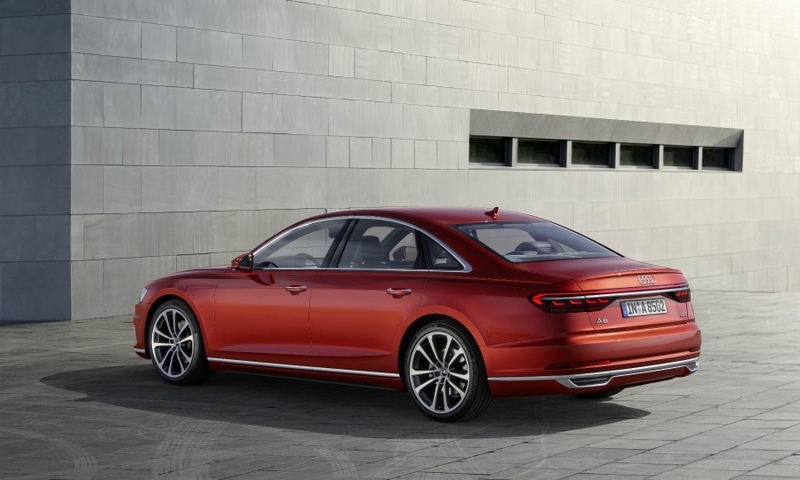 Daimler's luxury car brand began selling its E-class sedan in April of last year with a lane change assist, after applying and receiving a similar permission under Article 20. Fortunately, many transportation policymakers ultimately recognize the benefits of autonomous driving, since it has the ability to reduce accidents, cut down on urban congestion, lower fuel imports and provide personal mobility for children, the blind or the elderly. Professor Michael Schreckenberg from the University of Duisburg-Essen, who specializes in researching traffic flows, estimates the annual loss to the German economy due to 650,000 traffic jams a year at a conservative 100 billion euros. While autonomous cars won't be able to eliminate these entirely, they could easily reduce this by more than 20 percent by optimizing traffic flows, he estimates.